Every Monday, we share with you information about managing non-profit associations. 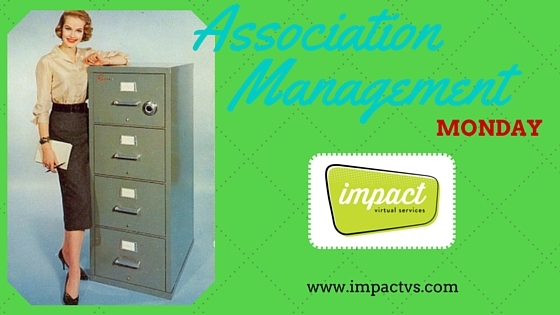 This week, for "Association Management Monday," impact Virtual Services has a proposal for you... a cheer if you will. Give us an 'R' and we'll give you one too! Here's how it works. If you are a company managing LARGE association clients and have someone approach you for a smaller association management job, we would love it if you would please REFER them to impact Virtual Services. Our Founder and CEO, Jodi Fisher would love to hear from you! jodi@impactvs.com. In turn, we focus on the smaller to medium associations so... if someone with a LARGE association approaches us, we are happy to give you an 'R' or referral! You cheer for us! We cheer for you!